The Nebraska Marathon was founded by the father and son team of Joe and Ryan Sutter of Omaha, Nebraska in 2014 to provide runners throughout the United States a uniquely breathtaking race experience. The first-ever Nebraska Marathon was held on Sunday, October 18, 2015 where almost 900 runners took their mark at Turner Park at Midtown Crossing and crossed the finish line at the Lewis and Clark Landing. The 2015 race featured a half-marathon and a 5k. A full 26.2 mile marathon debuted in 2016. The Nebraska Marathon has formed a partnership with Pediatric Cancer Action Network. As the race’s official charity partner, we are thrilled to announce that $27,000 and counting has been donated to PCAN since the race’s inception. 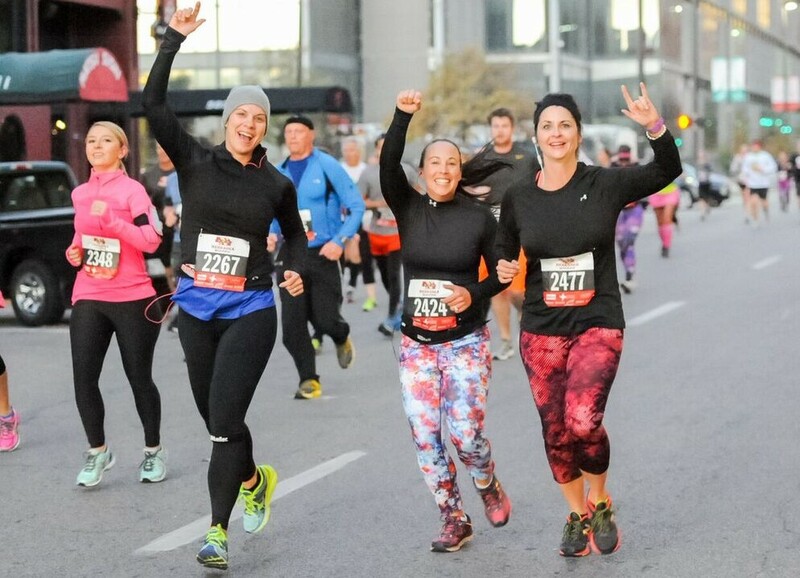 The Nebraska Marathon credits the success of the race to the Omaha Police Department, local businesses and sponsors, and countless volunteers for making this scenic race unforgettable for runners.